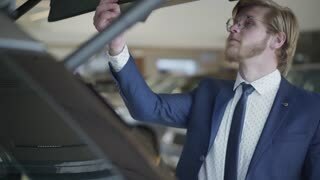 Search Results for "car show"
Bearded businessman choosing car in dealership close up. 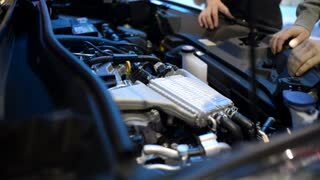 Tall man running hand through hair near automobile in auto show room, looking at car, examining vehicle. Motor car. Face of a happy successful girl with blond hair choosing a new car in the elite auto show. Car showroom. Close up portrait of a happy successful girl with blond hair choosing a new car in the elite auto show. Car showroom. Face of a thoughtful successful girl with blond hair choosing a new car in the elite auto show. Car showroom. Successful business woman in a stylish suit choosing a new car in a luxury auto show. Car dealership. 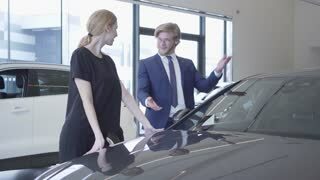 Handsome young car salesman discussing new automobile model in motor show. Car dealership. Confident seller woman in formal suit shows information to man and woman customers on her tablet in modern motor show. Cars are far in the background. 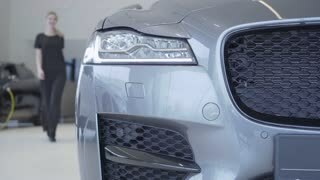 Motor show. Close up pretty blond woman walking between rows of new cars in motor show looking around choosing one to buy. Concept of buying automobile, auto business. Shooting from behind. Car showroom. Confident smiling woman in pink jacket sitting in the car, looking in rearview mirror close up. 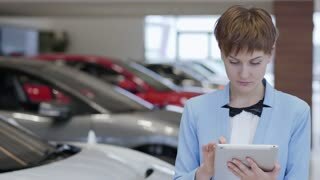 Modern woman choosing automobile in dealership. Concept of buying a vehicle. Motor show. Car showroom. Pretty smiling woman in casual wear opens door of silver car and gets inside. Motor show. Modern lady choosing automobile to buy. 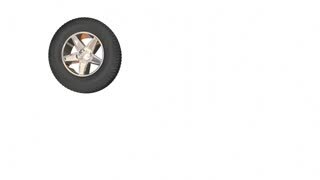 Concept of auto vehicle business. Car dealership. 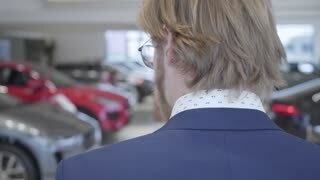 Bearded businessman choosing the car in dealership close up. Tall man looking at black car and examining vehicle. Blurred people walk in the background. Motor show. Car showroom. Saleswoman in pink jacket discuss the car with customers standing near automobile and looking inside through the window. Businessman and his wife choosing vehicle. Motor show. Car showroom. Successful business couple made a deal and bought a new car. A happy bearded guy in a suit picks up the keys and joyfully shakes hands with the seller. Car motor show. Happy couple just bought car in modern motor show. Man and woman open doors and sit inside big modern car, smiling. Concept of buying a vehicle. Car showroom. 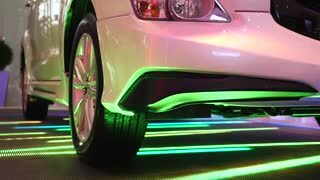 Car Illuminated In Salon Or Motor Show. Colorful Illumination On Auto Presentation.